At Public Service Resumes, our Senior Executive Resume & Selection Criteria Writers are highly skilled in writing targeted, succinct, content-rich, accomplishment-based applications that focus on expertise and qualifications and incorporate the SAR (Situation/Action/Result) or STAR (Situation/Task/ Action/ Result) to support your expertise when addressing required selection criteria for job applications. Our Senior Executive resume & selection criteria writers are aware that your resume needs to be professional, conservative, and targeted. Your content will articulate that you are an executive with the ability to lead, direct, create, innovate, negotiate, set policy, and initiate new programs, as well as possess other leadership skills that are required at the senior executive level. With many diverse high-level Government jobs on offer, candidates with executive leadership skills can find great opportunities. These executive-level positions in the State, Federal or Local Government offer challenge, stability, and generous compensation to help you achieve your career goals. Within the Australian Public Service (APS), the management level below the Agency Head represents the SES group and directly supports agency heads in achieving the goals of the agency. At Senior Management and Board level, hiring decisions are focused on achievements and value-adding senior leadership. 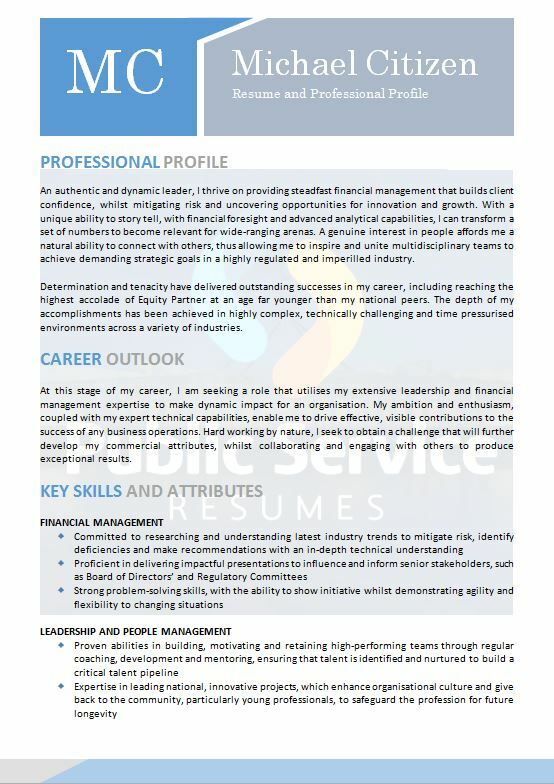 Therefore, your SES resume, cover letter and/or key selection criteria needs to concentrate on relevant, quantified and proven success at an influential level. The SES is comprised of the men and women charged with leading the continuing transformation of the Australian Government. These leaders possess well-honed executive skills and share a broad perspective of Government and a public service commitment, which is grounded in the APS Values and Code of Conduct. Key SES functions can include directing the critical work activities of a department, as well as monitoring progress toward departmental strategic goals. Candidates for SES job vacancies must submit resumes that are more detailed than those required for most lower classified roles. An important component of the successful SES resume is the ability to effectively communicate essential executive and leadership skills. If you have the experience and leadership qualities to qualify for an SES position, then our team of SES Resume and Selection Criteria Writers are here to help. 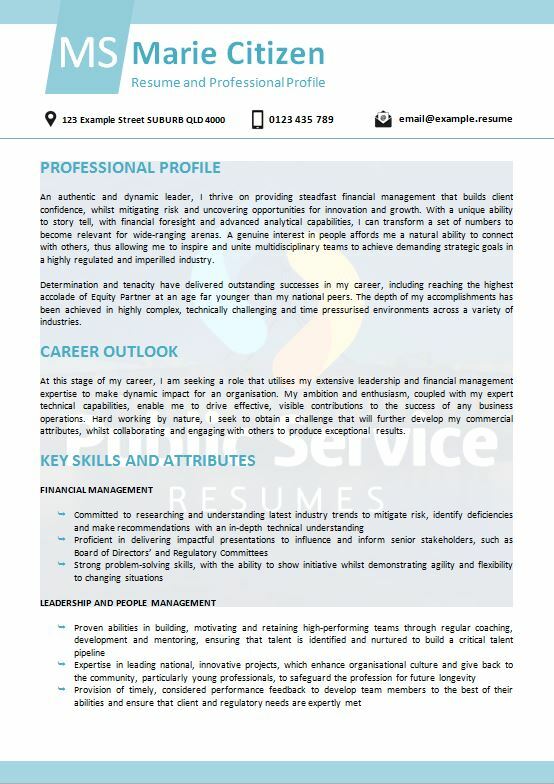 Our executive resume writing service is an essential tool for navigating the process of creating and submitting an SES application that warrants an interview. Senior executive leaders in the APS play a key role in the delivery of the core functions of the Service. They provide high-quality policy advice to Government and implement Government programs, including delivering services to the community. They have particular accountability to ensure the delivery of outputs that contribute to the achievement of outcomes as determined by Government. They must be able to focus on the outputs specific to their agency, and the links between these outputs and broader government goals. This requires them to create a shared vision and a sense of purpose for their organisations, to enable and motivate their staff to achieve high performance. 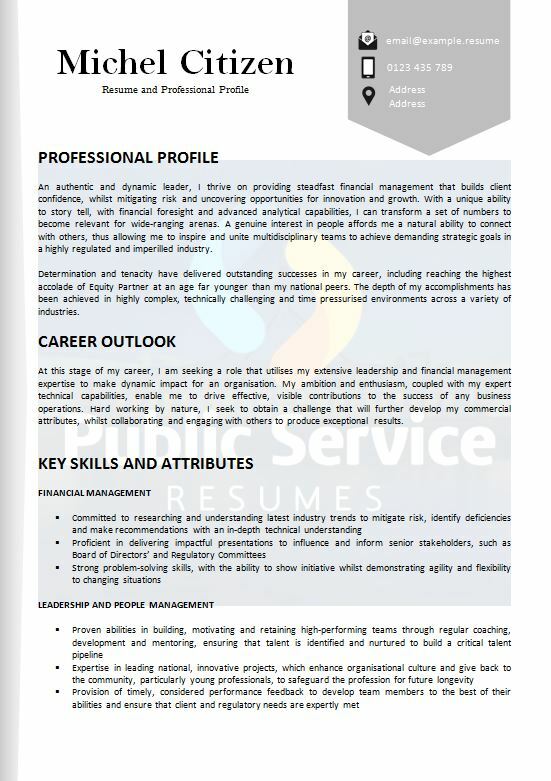 To demonstrate your capabilities in this regard, in addition to your resume, you will most likely be required to submit selection criteria or a statement of claims for your SES application, which our team of highly skilled and experienced SES Resume and Selection Criteria Writers can assist you with. The SES application addresses Senior Executive Leadership Capability Framework and competencies that extend far beyond typical application requirements. To increase your chances of an interview, your application package must address specific job requirements while also demonstrating a clear history of leadership experience and necessary technical expertise against the Framework. The Framework identifies the five core criteria for high performance by senior executives, with each of the criteria heading a group of inter-related capabilities. This Framework embodies the APS Values. In particular, leadership of the highest quality is one of the APS values and is essential to the achievement of high performance within an environment of change. It is envisaged that agency-specific criteria, such as particular qualifications or mobility requirements, will be added to the Framework to meet agency requirements. 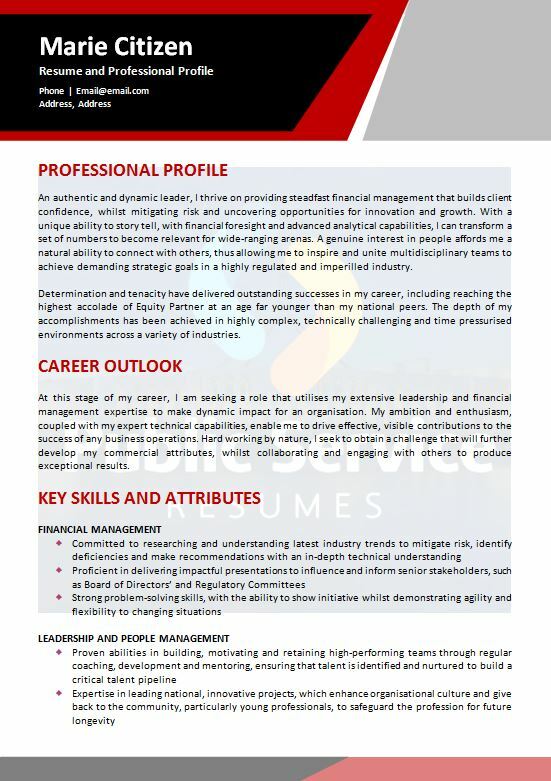 Our SES Resume and Selection Criteria Writers will evaluate your background and ensure that all critical information, along with your skills and abilities, is positioned within your application for the most competitive advantage. Along with your resume and key selection criteria or statement, it is often suggested that you also include a cover letter. For senior executive level roles, your initial introduction must immediately set you apart from the rest of the applicants. Our Senior Executive Resume & Selection Criteria Writers can develop a strong cover letter that highlights your excellent qualifications. Although cover letters are not always requested, if they are permitted, they serve as another opportunity to demonstrate how valuable you would be to the organisation. Applying for Senior Executive level roles within the APS, State Government or Local Councils can be daunting or overwhelming for the uninitiated. Just as different university courses require their own unique research and composition, or different businesses require different types of reporting, different Senior Executive level positions require different types of application packages. Using the same application package for multiple positions could paint you as a “jack of all trades, but master of none.” However, when you choose a targeted Senior Executive level role written by our highly talented Senior Executive Resume & Selection Criteria Writers, you are communicating to your employer that you are a perfect fit for that vacant position. This is not to say that the primary elements of your package will not remain the same in some instances. Having strong elements for your Senior Executive level application package allows you the opportunity to make the necessary customisations and quickly apply for a position without having to rebuild your entire package from scratch. This is also a good reason to update your Senior Executive level resume, cover letter or selection criteria with new expertise and accomplishments as they occur, all of which the team at Public Service Resumes can assist you with in your career journey. If you are ready to take that next step to a successful Senior Executive career, call Public Service Resumes today for an obligation-free quote and we can ensure we have one of our experienced Senior Executive Resume & Selection Criteria writers complete your next job application.